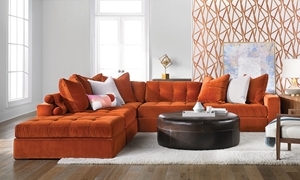 Add a pop of color to your living room with this casual sectional featuring tufted deep seating upholstered in rust orange velvet. 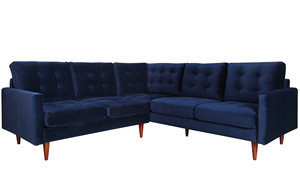 Low-profile sofa with fuss-free tufted upholstery features deep seating, power reclining ends, adjustable headrests, storage, charging ports and more! 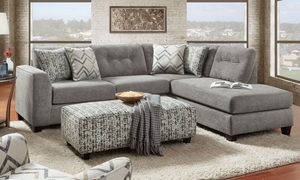 Sectional features chic charcoal designer fabric over deep, feather down-wrapped cushions and a benchmade hardwood frame. 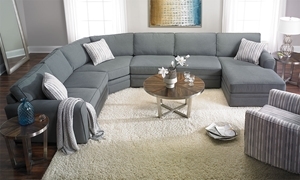 Casual sectional has more than enough room for family and friends with over 200 inches of seating and a comfortable chaise end. 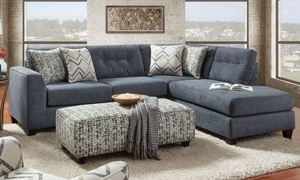 We offer a wide assortment of fabric sectionals that let you get exactly what you want for your tastes and budget. 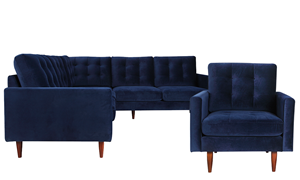 Our Made in LA line lets you customize everything from your fabric to your arm style, and we make it easy. 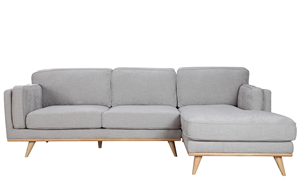 Want it now? 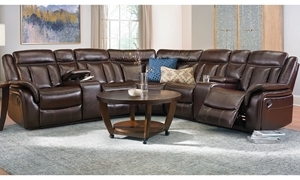 Choose from our many in-stock sectionals with overstuffed seating, chaise designs and relaxed silhouettes.